Meet Nish Patel next Thursday, August 4 @ Lit! Join us in Lit on Thursday, August 4 from 6-8pm as we feature Rocky Patel cigars and beer from Lagunitas Brewing Company. We'll be joined by Nish Patel, brother of Rocky Patel and a talented cigar blender in his own right. 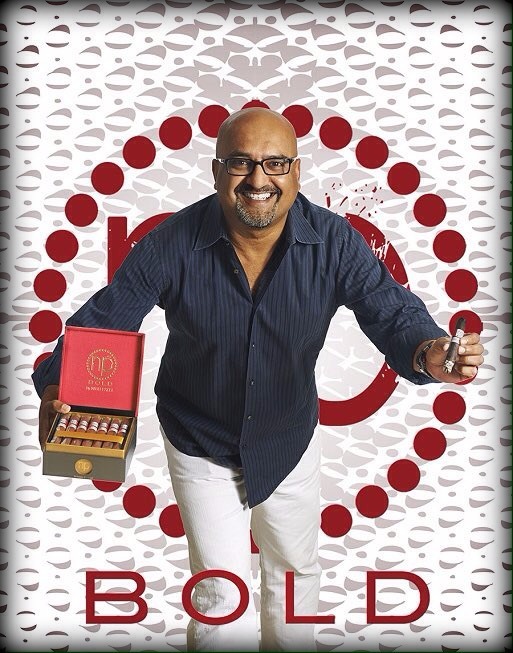 We'll have special event deals on his latest cigar, Bold by Nish Patel, along with all of your favorite Rocky Patel blends. We'll also be joined by the folks from Lagunitas Brewing Company with three of their fantastic beers, including a rare keg of the limited High Westified, an Imperial Stout which has spent 11 months resting in a High West bourbon barrel! Come meet Nish and try this great pairing of craft beer and premium cigars! On August 27, join us for Bands, Burgers & Brews, an outdoor craft beer festival featuring live music from L.A. Vation (U2 Tribute), Heart by Heart (Heart tribute), and Bonfire (ACDC tribute). Once you're there, purchase a Cohiba cigar to gain access to the Cohiba lounge, with comfy seating and stunning views, created especially for our Lit faithful! For tickets and information on Bands, Burgers & Brews, click here. The Quesada family recently celebrated their 40th Anniversary of creating premium cigars and are known for their award winning Casa Magna, Fonseca, and Quesada cigar lines. Meet Manuel, enjoy a beautiful evening outdoors with drink specials from Maker's Mark, Basil Hayden's and Knob Creek bourbon whiskies! 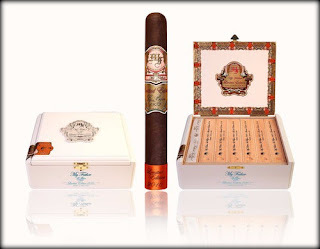 Oliva cigars have made a showing on the Cigar Aficionado Top 25 List in 8 out of the last 9 years? Meet Joe Vas, Oliva Rep Extraordinaire, and pick up some of your new (or current) favorites!! Oliva G, G Maduro, Oliva O, O Maduro,Oliva Connecticut, Oliva Master Blend, and Oliva V, including the Cigar Aficionado No.1 Cigar of the year for 2014 Oliva V Melanio*! 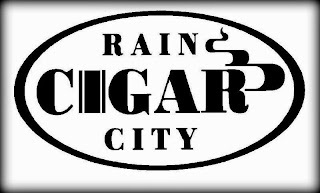 All NUB cigars will be on the same special as Oliva during this event, so it's the perfect time to stock up! Buy two boxes, get 15% off, plus two samplers and an ashtray! 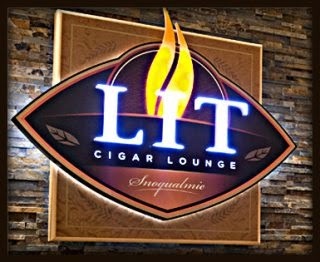 It's the Summer of Cigar Events at Lit! 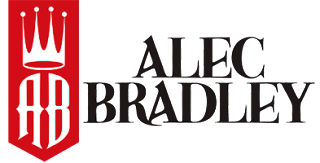 - Friday, July 8 in Lit from 6-8pm - We'll be joined by Don Hanes from Alec Bradley cigars and Dustin Haarstad from Glenfiddich with cigar and drink specials from these great brands! 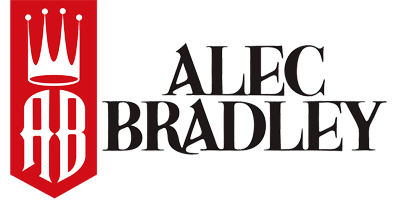 We've been featuring Alec Bradley and Glenfiddich during our Tempus Tuesday promotion, which wraps up tonight, so we thought it would be perfect to celebrate with a special event on Friday featuring the two brands you've been enjoying these past few months! We'll have a flight special on Glenfiddich along with some great gifts with purchase on Alec Bradley cigars, including this insane 64 oz. "pocket" flask! - July 16 - Vodka Rocks Music Festival - The VIP area of our Mountain View Plaza will be converted to the Cohiba Lounge! Watch Soul Asylum & The Fixx with the best seats in the house and enjoy event specials on Cohiba cigars, including the new Cohiba Nicaragua! Vodka Rocks is a unique outdoor cocktail festival featuring 10 of the world's best vodka brands, each featuring custom cocktails and interactive booths. Tickets are $30 and available here. 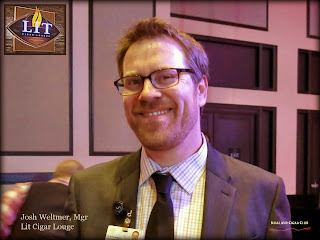 Purchase of one Cohiba cigar is required for entry into the Cohiba Lounge. - August 18 - An Evening with Manuel Quesada - We are excited to host legendary cigar maker Manolo "Manuel" Quesada outside in the Mountain View Plaza. Manuel is a member of the Cigar Aficionado Hall of Fame and creator of some excellent cigars, including the Quesada Reserva Privada, Casa Magna (winner of 2007's Cigar of the Year), and countless others. Tickets will be $25 and include 3 of Manuel's best cigars. Tickets go on sale Wednesday, July 6 at noon at the casino box office and online here. - August 27 - Burgers, Bands & Brews Festival - Tickets are now on sale for our outdoor Beer Festival which includes over 20 different beers from 10 featured breweries, along with some great rock & roll music from L.A. Vation (U2 tribute), Heart by Heart (Heart tribute) and Bonfire (AC-DC tribute). The VIP area will be converted to the Cohiba Lounge once again for this event! Purchase of one Cohiba cigar required for entry to enjoy the best seats in the house for this great event along with event specials on all Cohiba cigars! Pick up your tickets at the casino box office or online here. We hope to see you at Snoqualmie Casino for these great summer cigar events! 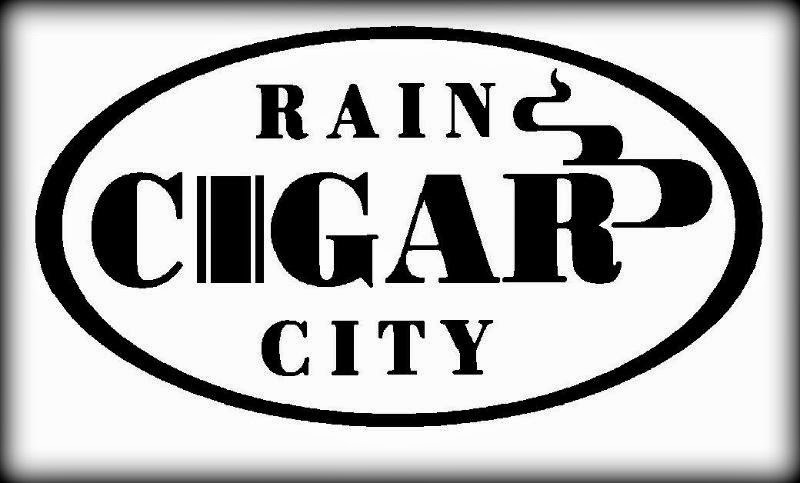 We have some exciting new cigars for you to try the next time you're here! - My Father Limited Edition 2016 - The father and son team of Jose "Pepin" and Jaime Garcia have tweaked the blend of the Cigar of the Year My Father Le Bijou, adding vintage Pelo de Oro tobaccos to create this amazing and limited version. Pick one up before they sell out! - Tatuaje Black Label - Once reserved for limited release and events, the popular Tatuaje Black Label blend is now regular production in 5 sizes. A Nicaraguan Puro with a medium bodied, Cubanesque profile, it has been a favorite of ours for years, and we're excited to have it on the shelf year round! - Por Larrañaga - One of the oldest cigar brands in existence, the newest incarnation of Por Larrañaga is a creamy, mild Dominican smoke with a high quality Connecticut shade wrapper. Fans of Ashton and Montecristo White will love this new blend! - Quesada Reserva Privada Oscuro - The most limited of our new cigars,this is a beefed up version of the popular Reserva Privada cigar that features vintage filler tobaccos dating all the way back to 1997. With Manuel Quesada visiting us next month, we're excited to share his latest creation!